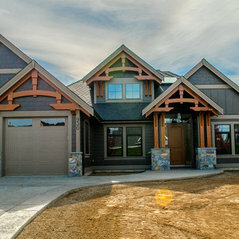 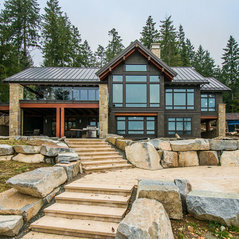 Pickles Timber Frames has been building beautiful timber frame homes on Vancouver island for the last 15 years, forming relationships with local builders, designers and home owners. 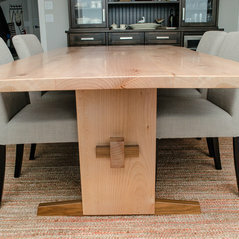 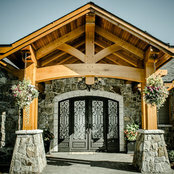 Darcy Pickles and his team are committed to bringing your timber frame ideas to to reality with the highest quality hand craftsmanship using traditional mortise and tenon joinery. 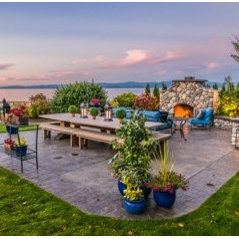 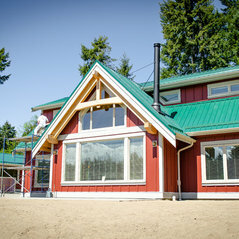 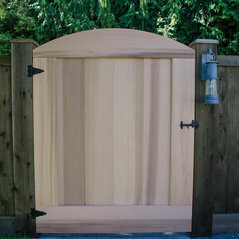 Based in Parksville beach , Pickles Timber Frames is conveniently situated to offer their expertise throughout Vancouver Island, The Gulf islands and throughout British Columbia.